I guess I’ve taken it upon myself to call B.S. on local election lies this year. 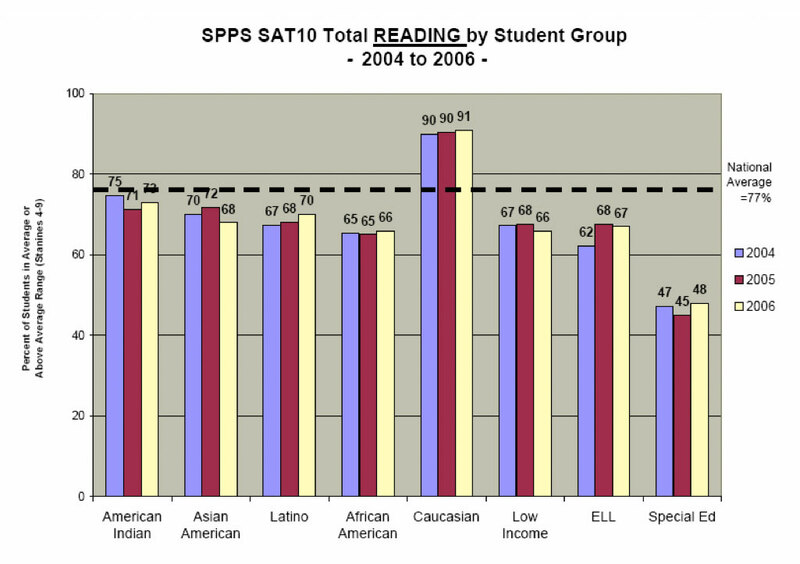 Today’s misleading statement comes in an education-themed mailer from Republican Mark Misukanis, candidate for Minnesota State Senate District 52. He’s challenging Democrat Matt Klein for the seat formerly held by the late Jim Metzen. 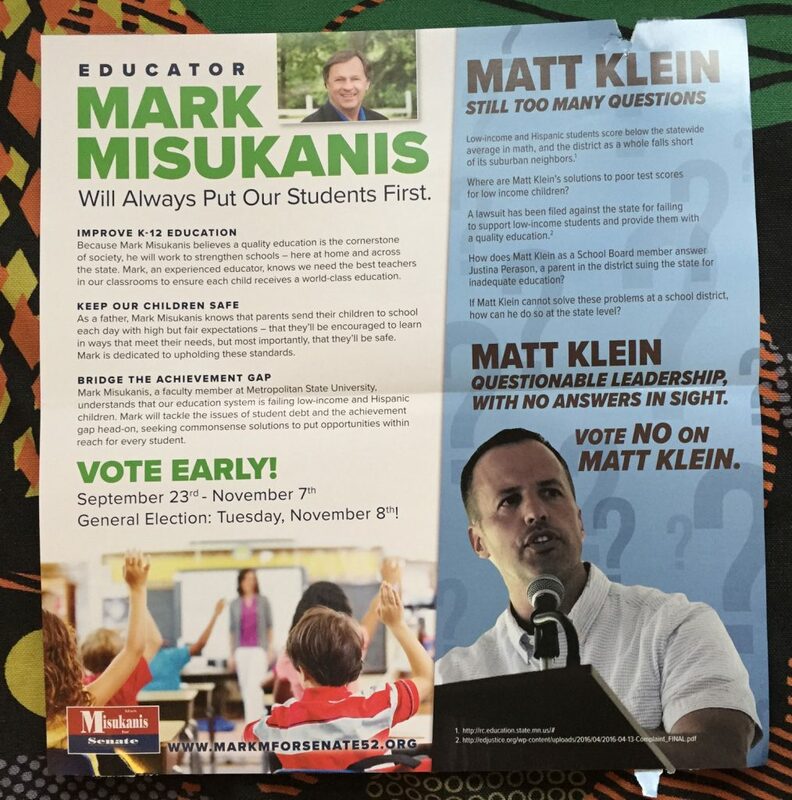 An education-themed mailer from Mark Misukanis for Senate received on Oct. 25, 2016.